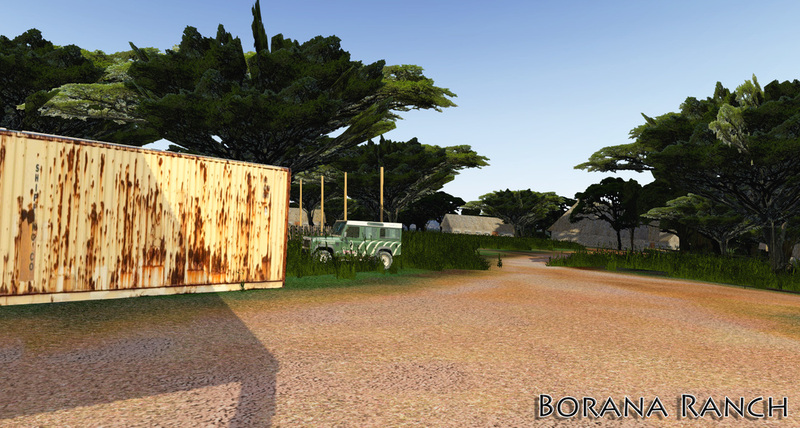 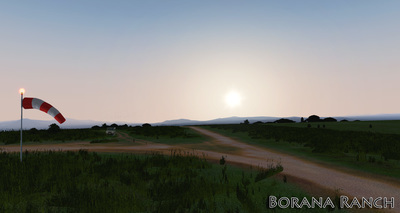 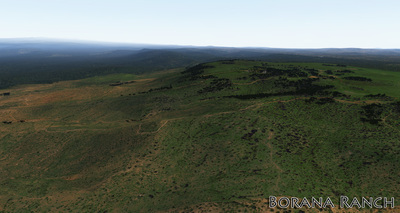 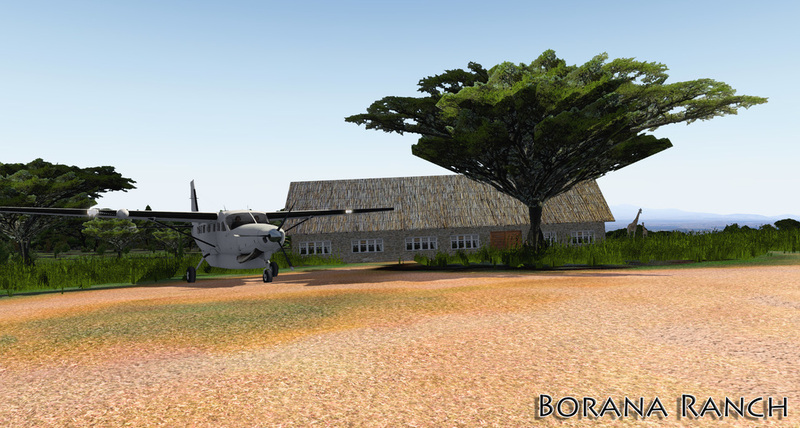 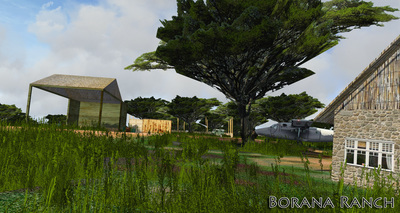 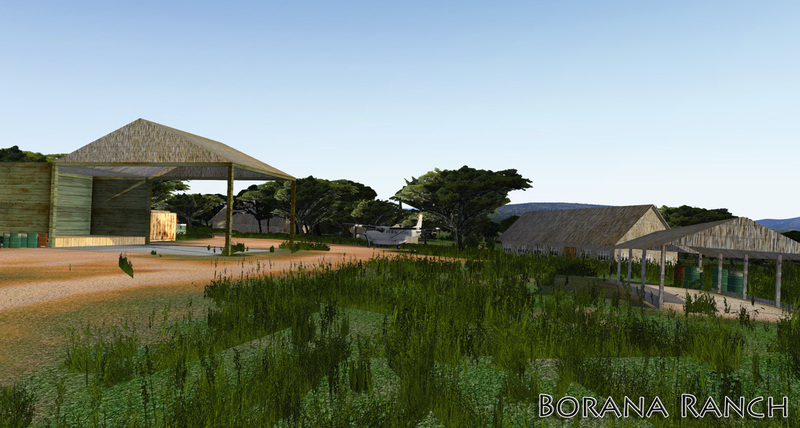 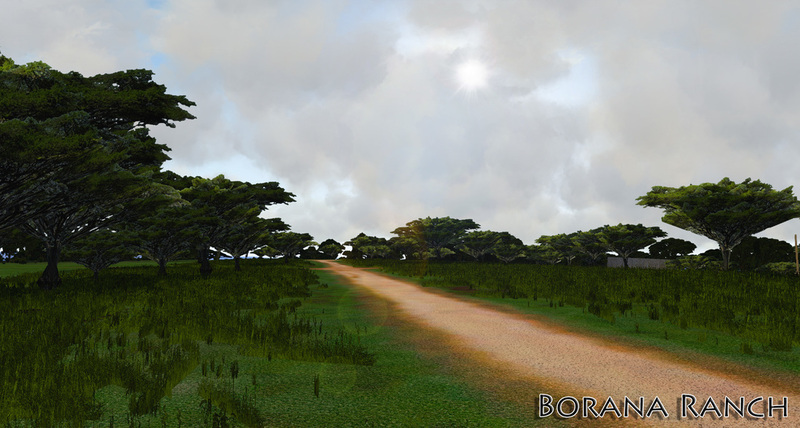 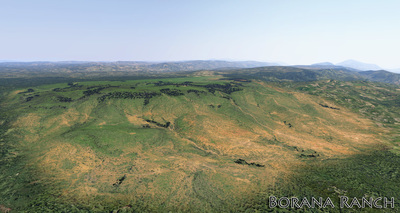 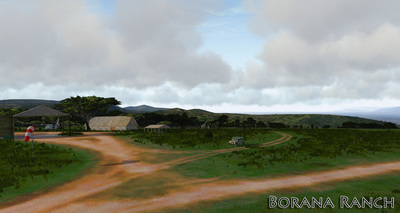 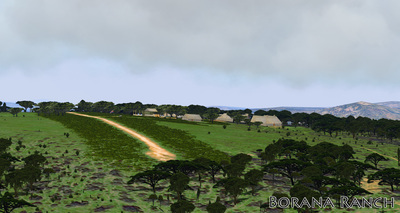 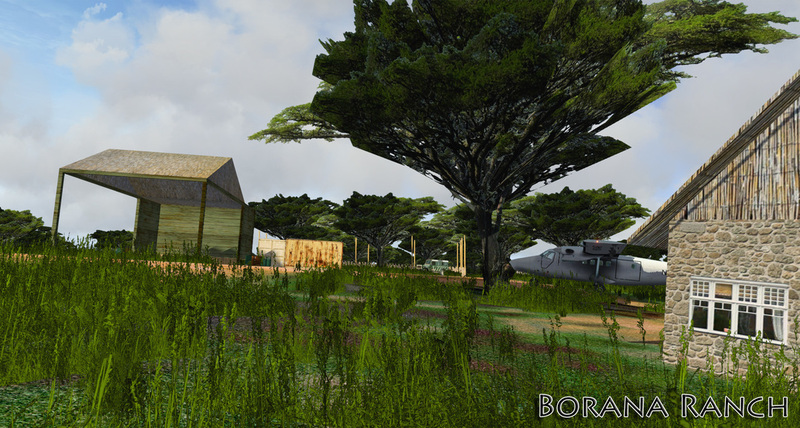 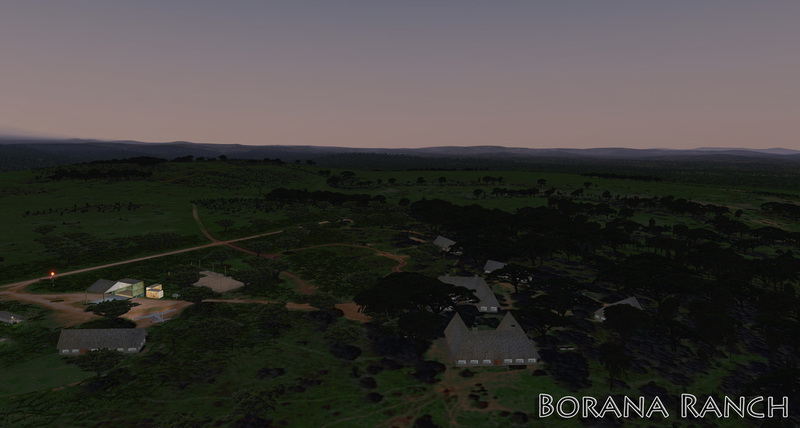 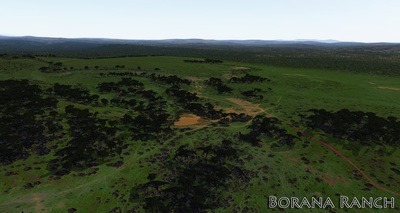 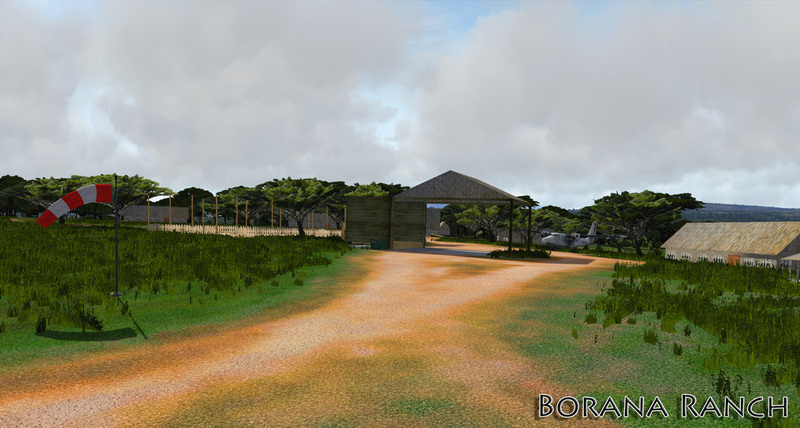 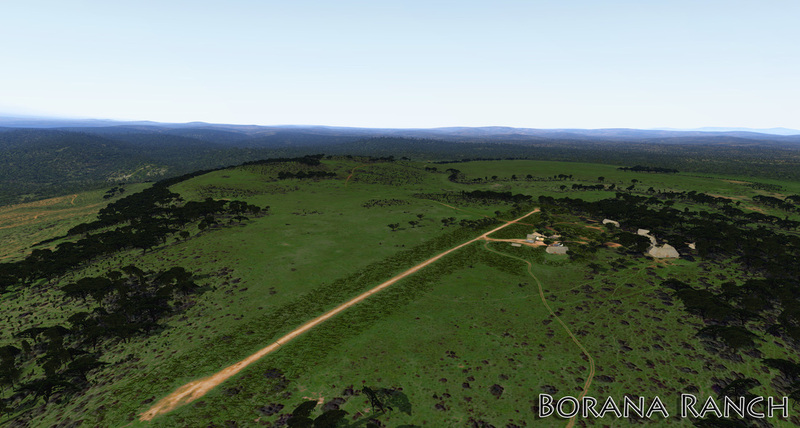 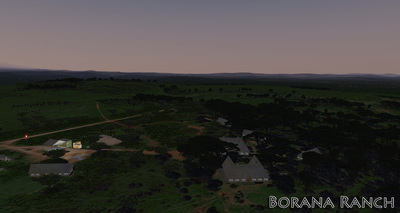 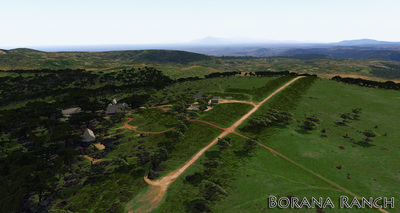 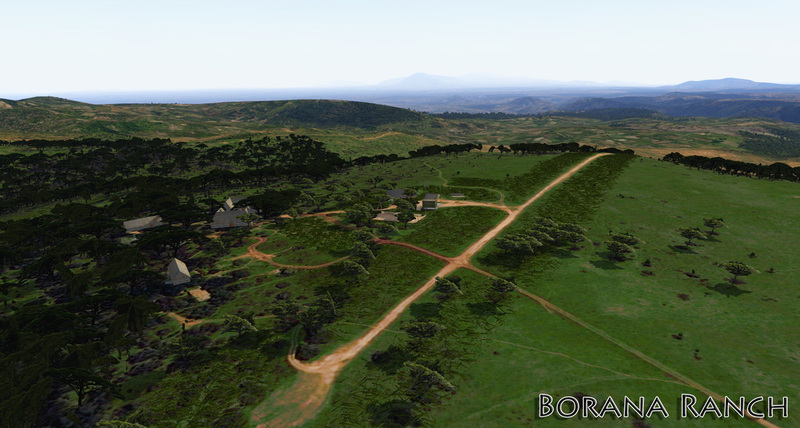 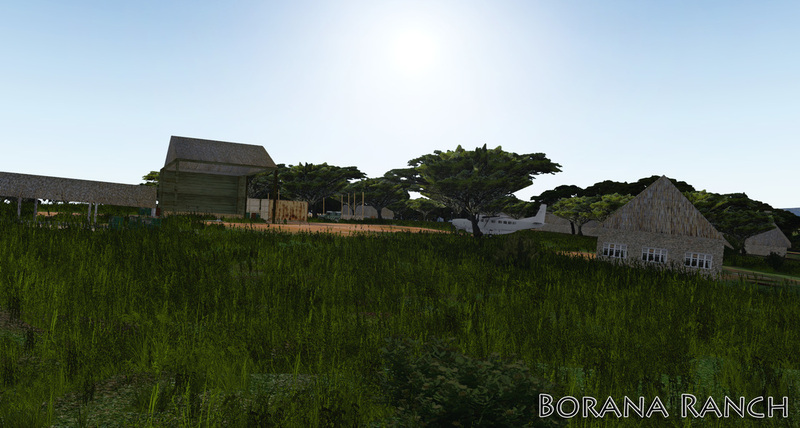 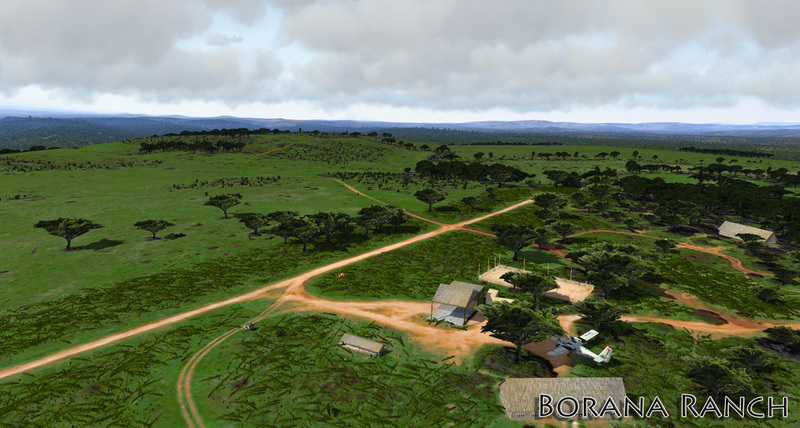 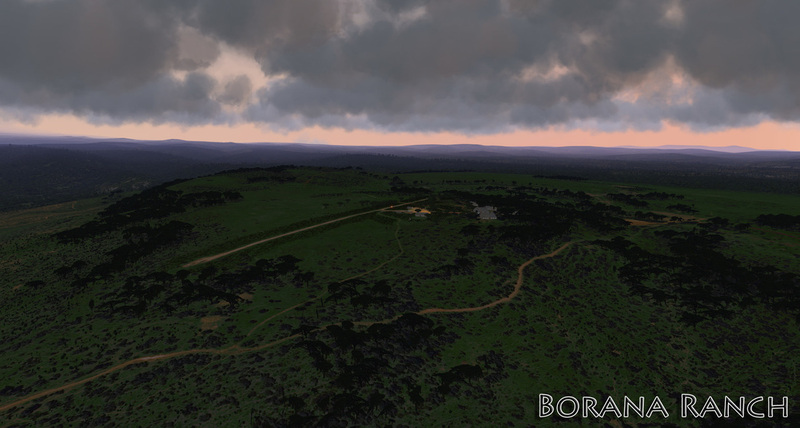 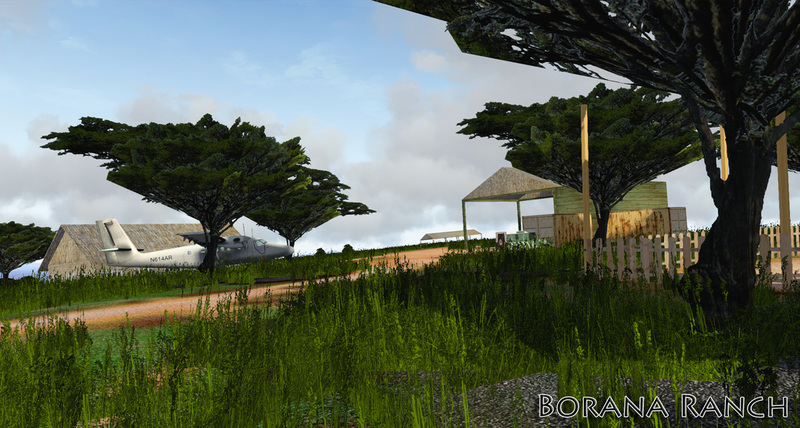 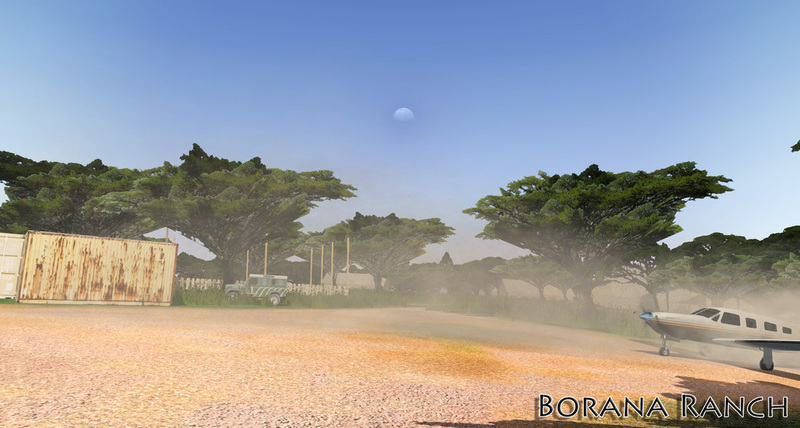 Scenery designed for X-Plane 10.50 and above. ICAO code HKBR is fictional. 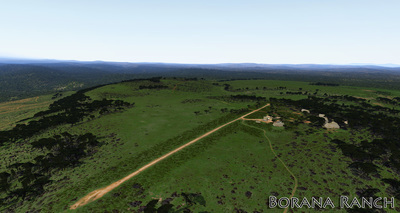 Scenery designed for enabled "Runway follow terrain contour" option.